Nonprofits and social enterprises in Sacramento are essential to the continued success of the local community, improving the lives of citizens and innovating ideas for a healthy and vibrant future. 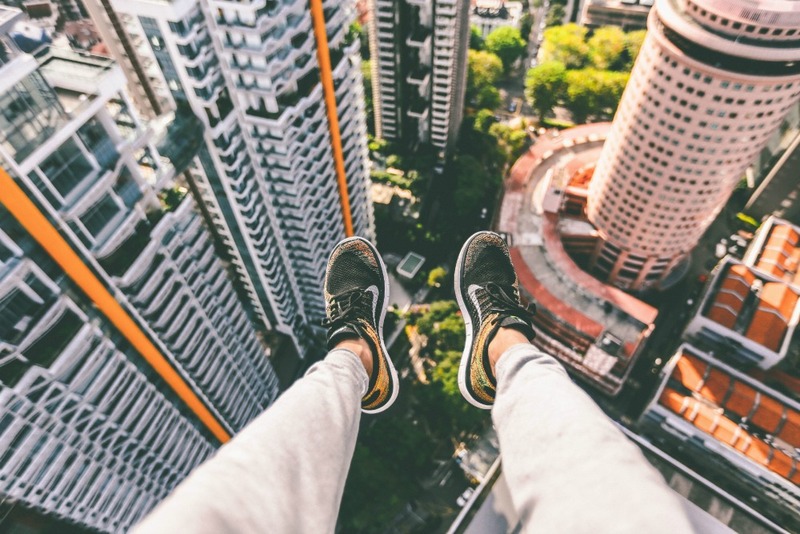 Working within the social enterprise field allows for collaboration and integration of new technologies and advancements to fields such as education, healthcare, and social justice. As the capital city of California, Sacramento is a leader in the movement towards a more civically engaged and equitable community and state. 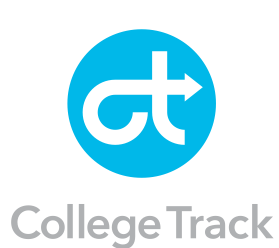 Working within the field of education, the College Track organization is operating in Sacramento and the surrounding Bay Area to reinvigorate the education system and reset a high bar for educational success for students. The program is focused in the Oak Park neighborhood, where high school diplomas are currently allocated to less than half of adult residents, while only 8% have a college degree. College Track, in partnership with St. HOPE Public Schools and support of Mayor Kevin Johnson, has begun with its inaugural class in 2014, and will be fully enrolled in 2018 with over 250 students. Opportunity Fund provides working capital for working people by offering microloans to untraditional entrepreneurs that are not typically served by traditional financial institutions. Those served have a median loan size of $6,000 and the organization has a repayment rate of 92%. In total, over $51,768,867 has been loaned to California entrepreneurs. The Opportunity Fund business survival rate is 95% and an average of 3 jobs are created or retained per loan, with an economic impact of $2 for every $1 loaned. The organization also promotes microsavings and financial education for future economic stability. Opportunity Fund success stories include that of Meghan and Peter, who operate a localized dry cleaning business. Their business faced significant hurdles, including stiff competition and exposure to dry cleaning chemicals that left Meghan’s fingers numb. Now, Nature’s Best Cleaners has earned new customers through their healthier and greener cleaning option, and the business has grown by 600%, supported by a $12,000 loan by Opportunity Fund for upgrading of the businesses old conveyor belt. 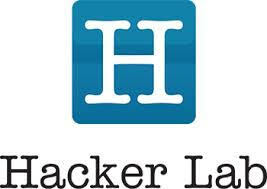 Hackerlab is a Sacramento nonprofit that develops and nurtures technology startups in the local community and in San Francisco. The nonprofit operates a coworking space in Sacramento as well as meetups, classes, a designated hacker space for coders and designers, and a makers space for artists. Through its work in technology, the organization noticed a gap in health care and is launching its own startup, HackerCare that aims to provide adequate health care for small businesses and independent worker in the technology industry. The focus of the startup is to leverage innovative and cost-effective tools offering quality coverage with competitive rates. As the healthcare industry continues to reform, successful startup companies in Sacramento are harnessing the power of technology to improve systems, care and coverage. Organizations and startups throughout Sacramento are initiating social change by recognizing gaps in current systems and introducing new technologies and platforms for continued improvement. Sacramento continues to create its place as a leader in social change and technology in California, and works alongside Silicon Valley and the Bay Area in partnership for a strong future for Northern California citizens and global impact.